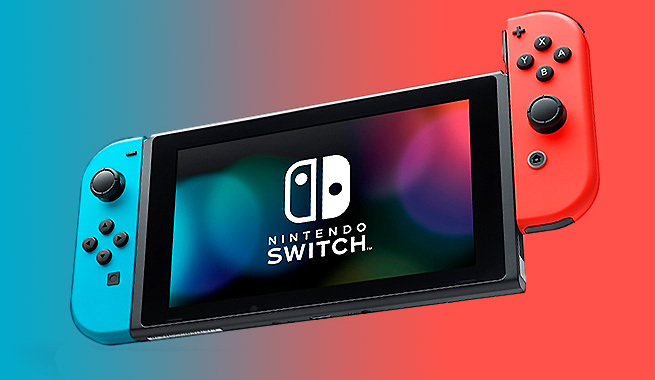 According to a press release just sent out by Nintendo, NPD (the group which tracks videogame sales in the USA) data shows the Nintendo Switch was the best-selling game system in the month of April with more than 280K units sold. This is the second month in a row that the Switch leads the pack, following the record-breaking launch in March. Combined sales of Nintendo Switch and Nintendo 3DS (68K+ units sold) make up almost half of all console sales in April. Moreover, Mario Kart 8 Deluxe was also the best selling game on the software side with over 460K physical units sold (over 550K counting digital copies). This is even more impressive once you consider that the game launched on April 28th and it lines up with the predictions of Jefferies’ Senior Equity Analyst Atul Goyal, who called it a “megahit”. The Legend of Zelda: Breath of the Wild also maintained strong momentum, ranking at the third place in this month’s best selling chart. Don’t forget to check out our review of the game, unanimously praised as a masterpiece.